Have you checked out the deal of the week? We have a Surge Unisex Ballcap on special this week, and we absolutely love this hat! Available in five colours, the Surge Ballcap is a versatile piece reminiscent of the “trucker hat”, a staple in the early 2000’s. We’re happy to say that this style is making a strong comeback and we’re happy to bring it to you first with Surge. 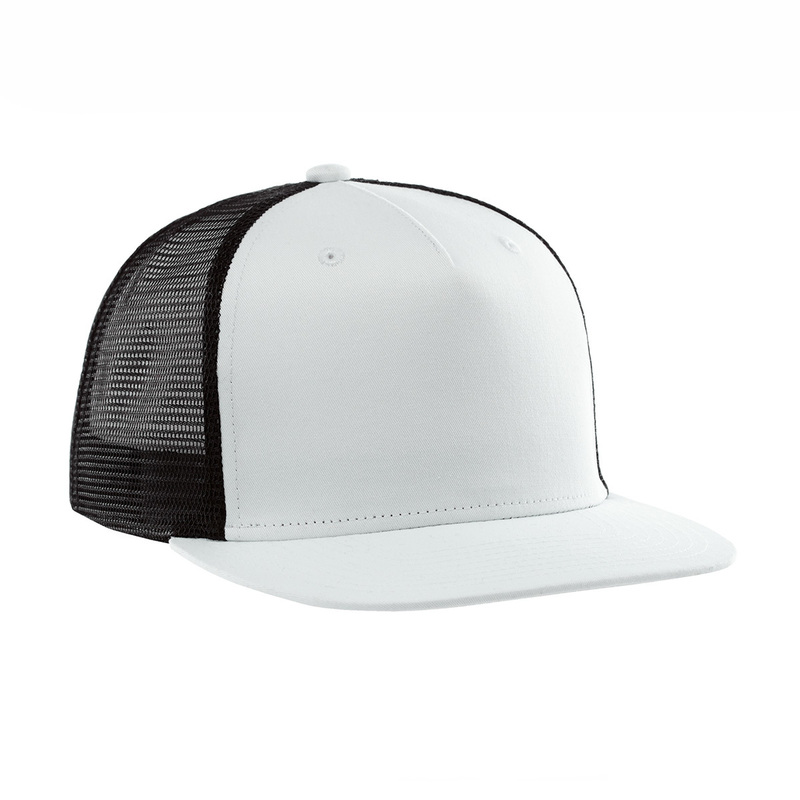 The ballcap is equipped with a plastic snapback closure, structured crown, flat brim and embroidered eyelets.